Here is my cutout boots wishlist! 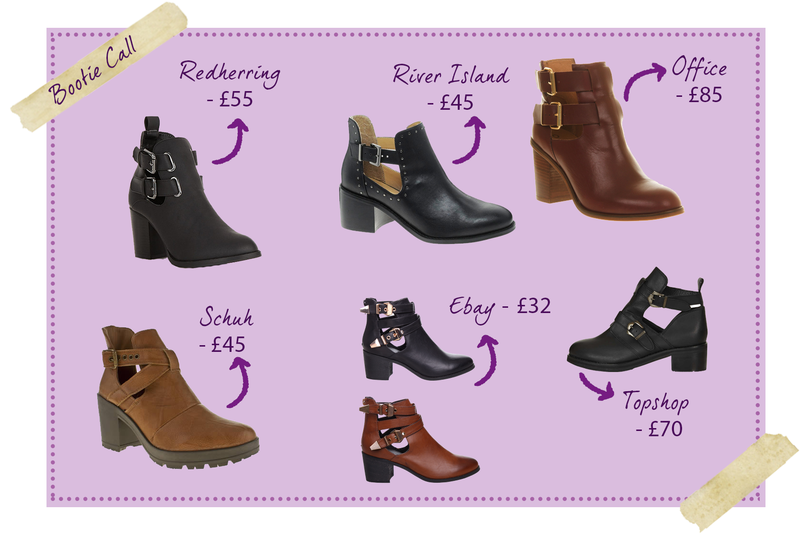 Cutout boots are fantastic and there is so much choice at the moment. They are very popular among celebrities and I am wanting some as they are a great boot for the transition from summer into winter. Here are a selection of some of my favourite that I have seen so far. The chunky heel allows for them to be worn everyday and remain comfortable whilst giving a bit of height and style. A perfect part of any outfit!